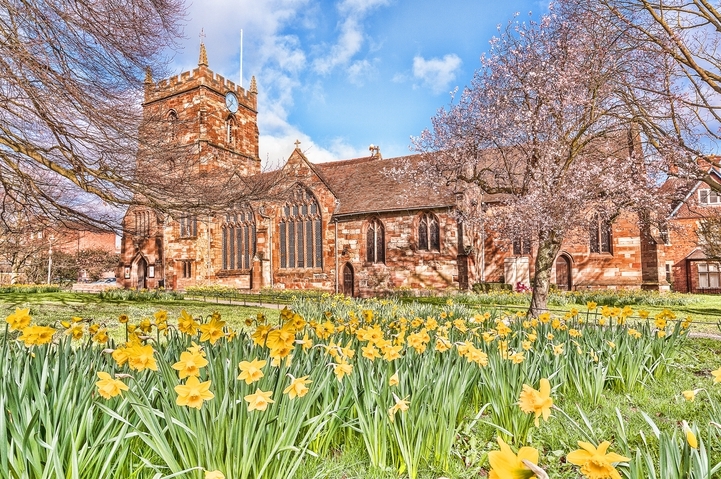 St John-in-Bedwardine is part of the Church of England and under the Diocese of Worcester, please click the logo below to access the Diocesan website. Our growing community worships in varying styles across our different services. We work closely in a Group across the whole of West Worcester with our two neighbouring parishes; St Clement's with St David's and St Michael's.